Entry for Sherwood is now closed. 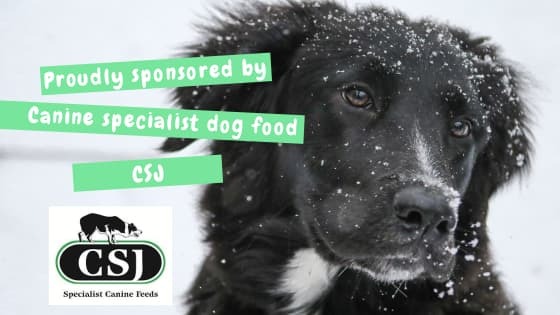 In addition to the continued sponsorship we are receiving from CSJ, we are pleased to announce that sponsorship will also be provided by The Happy Go Lucky Dog Company. Orders from the Happy Go Lucky Dog Company, placed prior to races, can be collected from Victoria at selected races, please contact her on Facebook to confirm which races she will be attending. A helpers list and start list for Sherwood will be available at the beginning of next week. 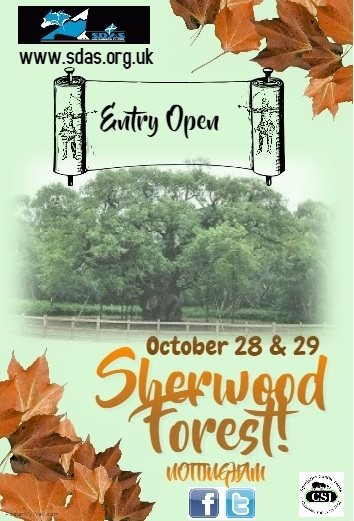 Entry is now open for the first race of the season, Sherwood Forest, Nottingham. We look forward to seeing everyone again and hopefully some new members. To enter, please complete the forms below, email and postal addresses are on the forms. If anyone has problems downloading or opening the forms, please send a PM with your email address to the Sled Dog Association of Scotland FaceBook page or email hjf89@hotmail.com and an alternative format will be sent to you.